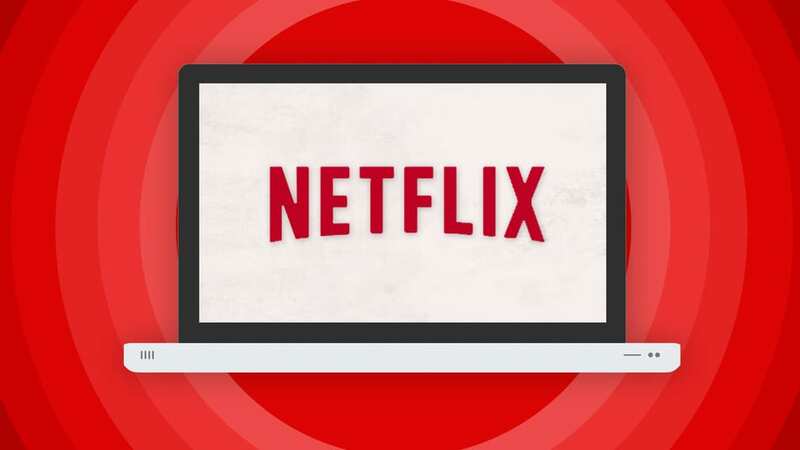 Netflix may still be the premiere streaming destination for many, but the business side of things has been a bit of a roller coaster ride in recent months. Stocks for the company took a dive over the summer, and only a few days ago the Wall Street Journal predicted that Netflix “isn’t headed toward a happy ending.” But then on Monday Netflix’s quarterly earnings report boasted significant gains in subscriber numbers, giving the company’s stocks a 20% boost. Netflix gives credit for that spike to much-buzzed-about summer programming such as Narcos, The Get Down, and the word-of-mouth hit Stranger Things. For the first time ever, Netflix reported a quarterly sales total over $2 billion, which is up 36% year over year. Netflix also gained 370,000 net memberships in the U.S. since the previous quarter, and 3.2 million international memberships. 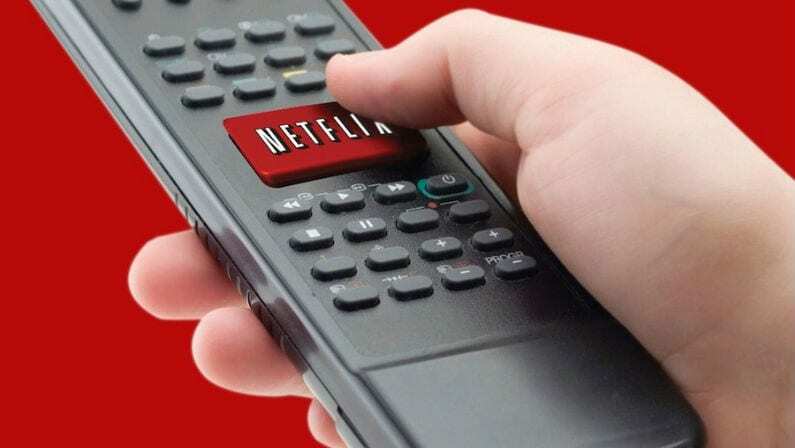 While Netflix didn’t provide any specific numbers as far as how big a hit Stranger Things was, it was unquestionably one of the biggest pop-culture phenomena of the summer, and there’s no question that drove more viewers to the streaming service. There’s even some evidence to suggest that Stranger Things may have been a bigger hit for Netflix than this year’s new seasons of House of Cards and Marvel’s Daredevil. With those bragging rights established, Netflix is keeping their foot on the gas, pouring a ridiculous amount of money into developing ever more original content. 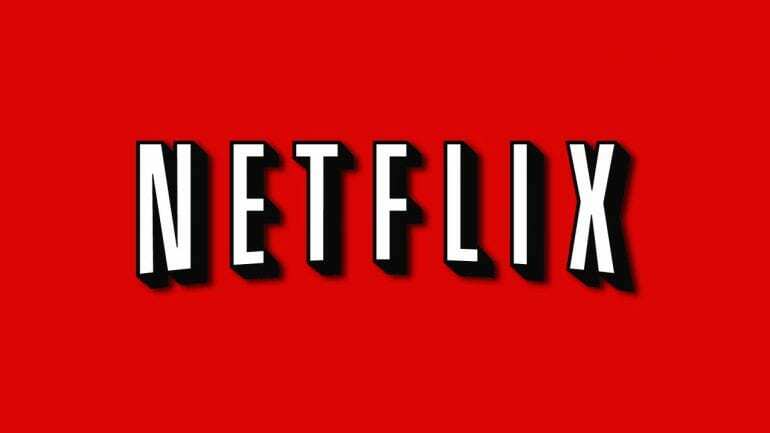 Netflix’s earnings letter says the streaming network is planning to release over 1,000 hours of original programming in 2017. That’s compared to an already-impressive 600 hours in 2016. All that content won’t come cheap — Netflix announced that it is increasing its content budget to “approximately $6 billion in 2017.” That’s an increase of a full billion dollars since 2015. At this rate, we expect Netflix to be installing fully functional holodecks in everyone’s homes by 2020. Or maybe funding a period medieval drama that they then pay to send us all back in time to watch in the actual year in which it takes place. Maybe a sci-fi series actually filmed on Mars? Somebody call Elon Musk.